Are you a 2 dog family? They can stay in the same run. No matter what the size! Give Us A Call at 659-9984 or Click the Reservations Button to Make an Online Request. As fellow dog lovers, Country Acres understands that your Fur-kid is the center of your world. That means any old place for dog boarding will not make the grade. 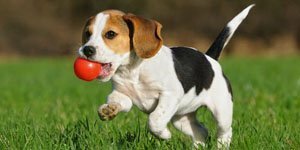 Our goal is to offer your dog a safe, clean, healthy, stimulus-rich environment, that is full of love and individualized care. All dogs who stay with us are played with and always engaged with respect and kindness. 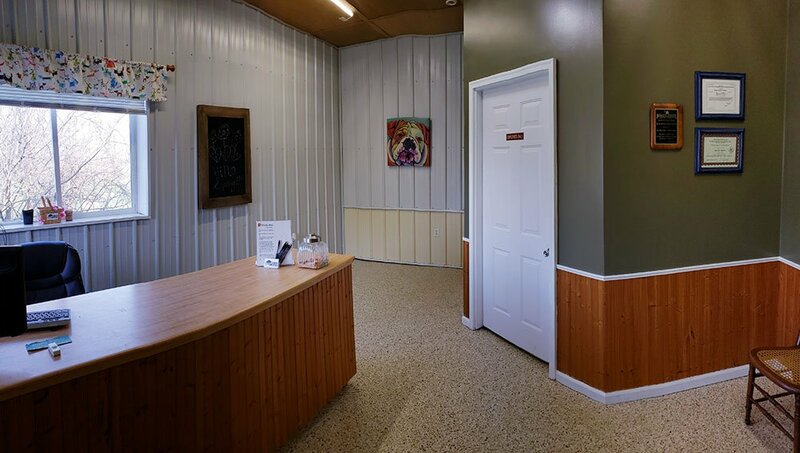 Customers looking for a place to board their dogs will love Country Acres. Our staff always puts the needs of your dog first as we offer loving, gentle care for your fur-kid. Bring your dog out to the country and see why dogs love to come back to Country Acres Dog Boarding. Country Acres is located in beautiful rural De Witt – within 20 minutes from the Quad Cities with easy access just off Hwy 61 – on Old Hwy 30. All hard road surface – no gravel. We service customers from Davenport, Bettendorf, Rock Island, Moline as well as our local communities of De Witt, Maquoketa, and Clinton. If you have any questions, please feel free to give us a call or send us an email. We are happy to answer your questions. We look forward to seeing you at Country Acres Dog Boarding! See more pictures on our boarding page. 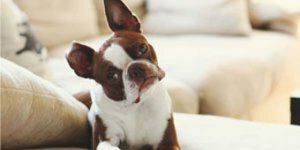 Need some information about our Dog Boarding Services? Find everything you need to know about boarding your dog at Country Acres here. We have been very impressed by Country Acres – the staff is always friendly, the yard and building have always been very clean/welcoming. Our little pug Tinsley doesn’t ‘dread’ being dropped off at the kennel – that’s such a relief – and she always feels/smells beautiful after her ‘spa service’ as we call it!! Our cat Stanley has even stayed there – which was SO nice as we were already comfortable with the staff. (And, for what it’s worth, Stanley and Tinsley got along even better at home, after their last kennel visit!) Thank you! I highly recommend this facility for boarding. We left our Gunner there for about 13 days and he did great. Gunner has a ear problem which needs attention everyday and he come home with it looking great. We have tried other boarding facilities in the Quad City area and we are really impressed with Country Acres. Our dogs actually get excited when they know they are going to ‘the resort’. DeWitt, Maquoketa, Clinton, Quad Cities - Davenport, Bettendorf, Moline, East Moline, Rock Island, and all surrounding areas.